All aspects of booking with trip advisor was perfect; every detail was as indicted with the booking. Easy to travel; no concerns; trustworthy. 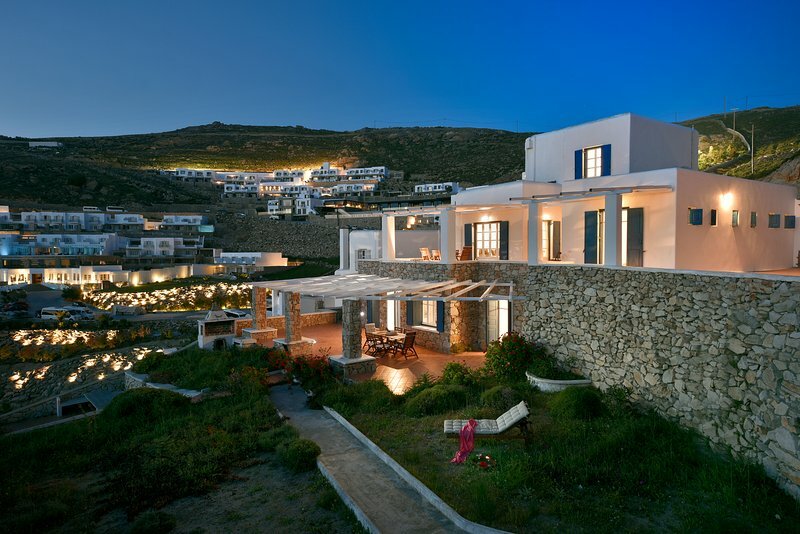 Secured villas in Santorini and Mykonos; excellent.